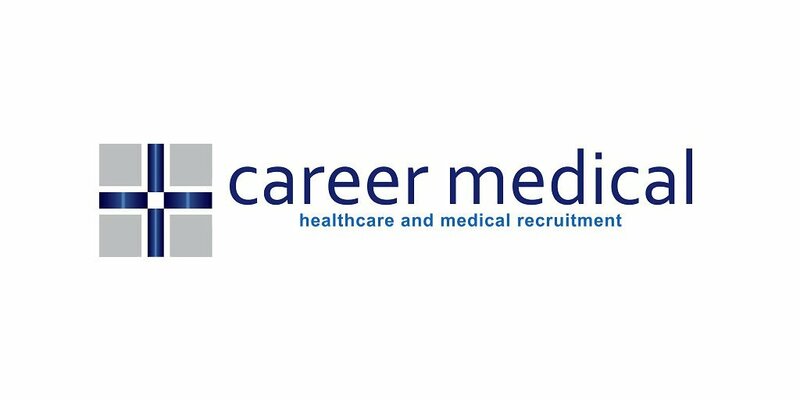 We are currently seeking a House Medical Officer in CCU or ICU for a leading hospital on the coastal area in Queensland. The hospital sits on the East Coast of Queensland, a sub-tropical area famed for its natural attractions and beautiful scenery. The area can also boast about the balance that everyone dreams of in terms of high quality of life and low cost of living. The successful candidate will be working as part of a multi-disciplinary team at the hospital. · Ensure and review the quality of patient care by participation in clinical audits and quality programs. Salary will be in accordance to Hospital MO Policy, with a salary of circa $180,000. To apply we will require Hep B vaccination and reference checks.